A 14-year veteran crime reporter for the Philadelphia Daily News, Nicole Weisensee Egan was the first journalist to delve into Andrea Constand’s 2005 sexual assault allegations against Bill Cosby. As other news organizations lost interest, she dug deeper, developing sources and discovering details that ultimately influenced the prosecution of “America’s Dad” a full decade later. 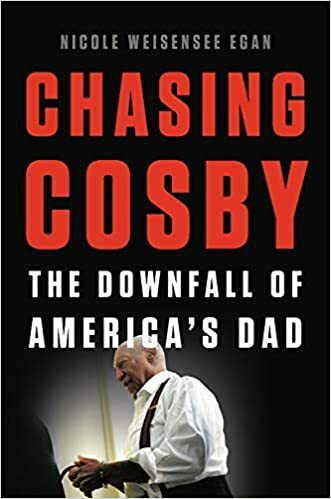 Pulling back the curtain on pop culture, media responsibility, and an initially indifferent criminal justice system, Chasing Cosby is the ultimate insider’s account of the stunning fall from grace of one of America most celebrated cultural icons.